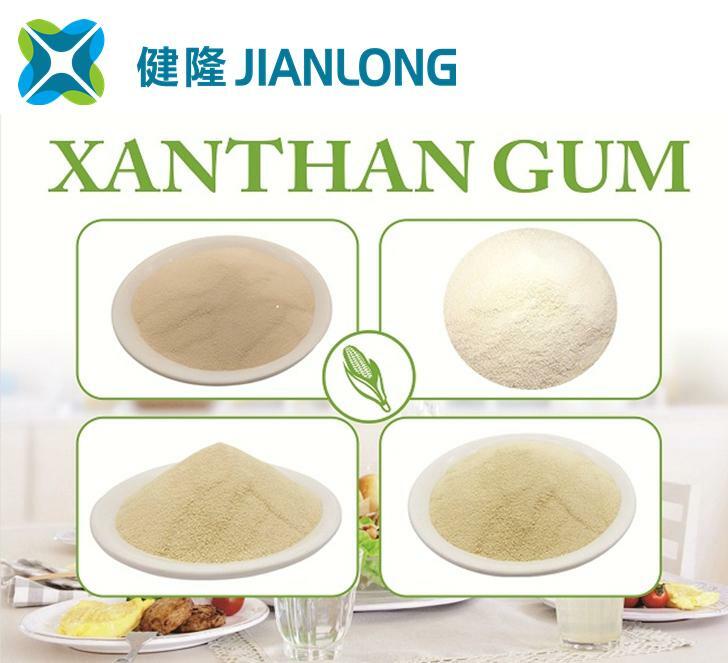 Xanthan gum is one of the most effective,most widely used and most versatile polysaccharide across the world today.It is mainly composed of D-glucose,D-mannose,D-glucuronic acid and acetyl.Under proper condition, it is produced by fermentation,with raw materials being carbonhydrate,with xanthomonas campestris,then purified,dried and milled into powder.As biogum,xanthan gum could be widely used in food,oil drilling,agriculture,fine chemical and pharmaceutical areas.It has following advantages. 4. 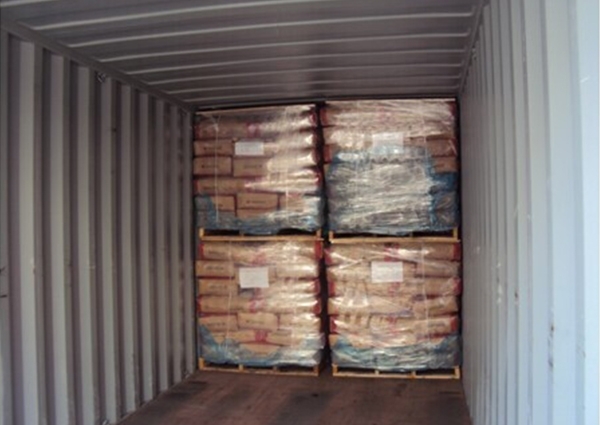 Excellent compatibility with acid, alkaline, salt, oxidant, antiseptic and other thickener. 6. 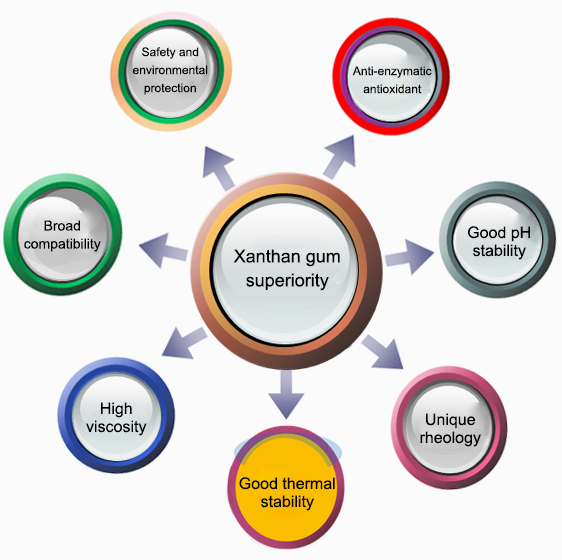 Obvious synergism compounding with carrageenan, guar gum, locust been gum. 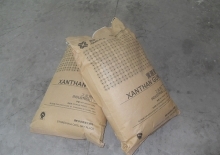 General industrial grade JL IT Industrial Grade used in pesticides, mining, pottery, paper making, painting, etc. Food Grade 200 mesh JL F200 200 mesh food grade xanthan, fine particles, good hydration. 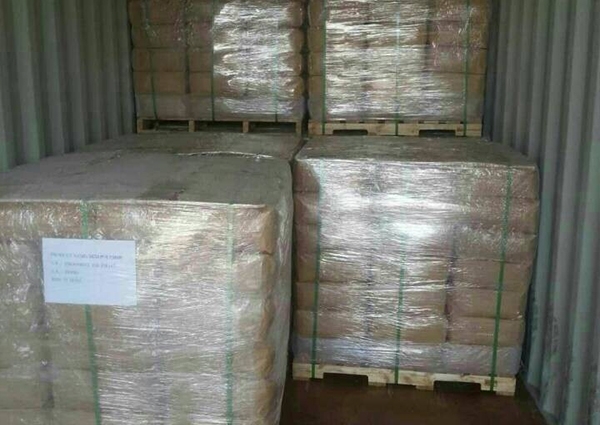 Low residual food-grade alcohol JL LA Food Grade xanthan with Alcohol Residue max 500ppm. 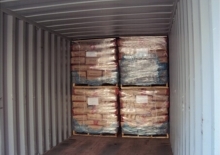 Food-grade soy sauce JL SF Sauce Based Food Grade. Used in sauce, oyster sauce processing. JL AT Acid Tolerant Food Grade. 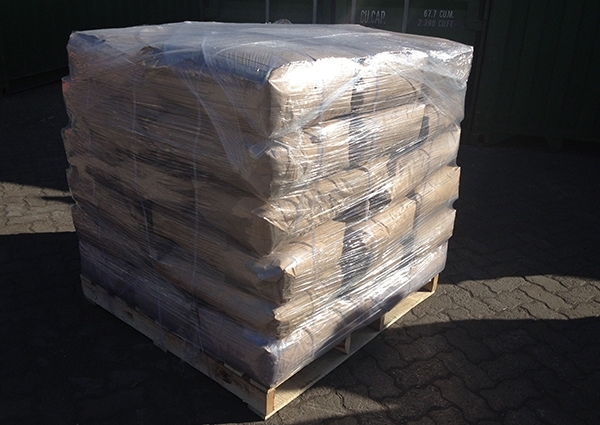 Used in sausage, fruit juice, etc. 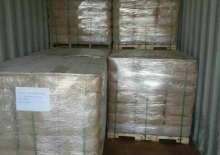 Transparent type of food grade JL CSF Clear Solution Food Grade. Used in clear beverage, fruit juice, soft drinks etc.